Do you like salads? Plant a leaf lettuce or buttercrunch instead of boring old iceberg lettuce. Kale and beets are superfoods, full of vitamins and minerals. Swiss chard, bok choy, and arugula can all be added to stir fry dishes. And don’t forget peas, radishes, onions, and leeks! All of these are cold-hardy vegetables that thrive this time of year. 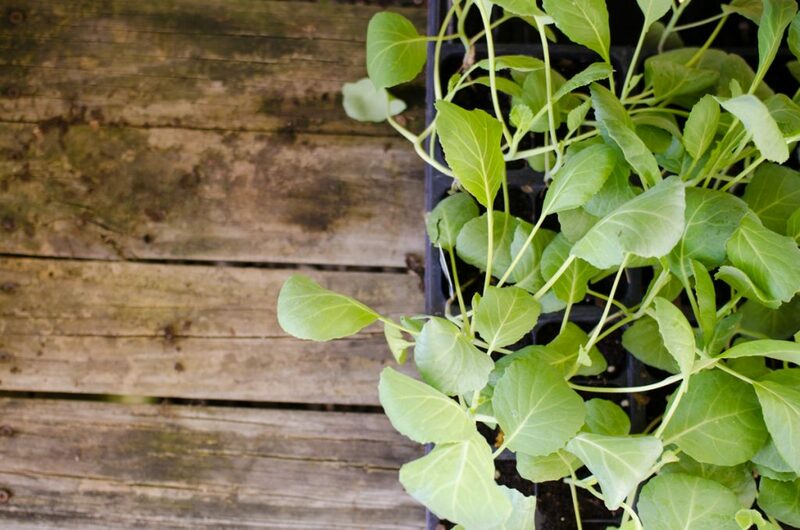 Planting hints: Don’t over-water your veggies, but don’t let them dry out either. Remember that wind can dry them out just as fast as sunshine can. Also, be sure to feed your plants. We recommend Espoma Garden-tone when you plant and once a month after that. We are proud to carry all of the vegetables listed above at our West Broad location! If you are looking for something specific, we recommend calling ahead to confirm its availability.